Lisa has been a full time real estate consultant in Thurston County since 1994. 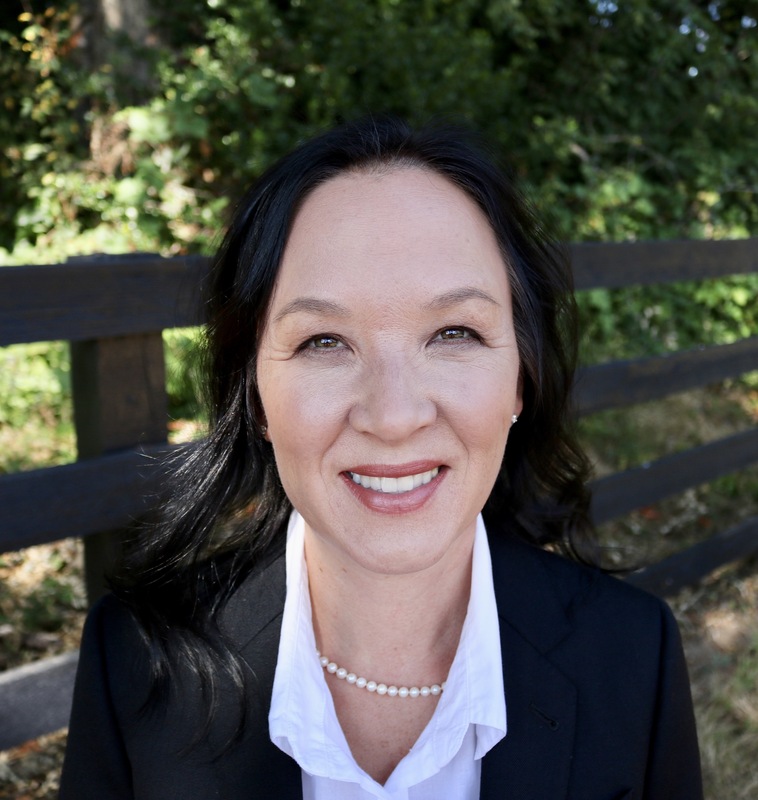 She is truly a professional with high ethical standards, specializing in residential sales. Lisa is successful because of her integrity, trust and service to her clients, both sellers and buyers. Her business primarily comes from past clients and referrals. Her goal is to continue to earn your trust and business representing your real estate needs. You can count on Lisa to deliver the best outcomes possible.